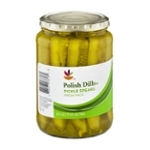 Sort by: All A-grosik PSH Adria Imports Inc Ahold USA, Inc. B&G Foods Batampte Pickle Products, Inc. Bell-View Brand Food Birds Eye Foods, Inc. Brunckhorst Co. Carl Kuhne Claussen ConAgra Foods Inc. Cosmo's Food Products, Inc. 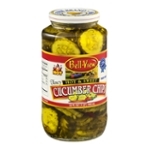 Deep Foods, Inc. Del Monte Foods Faithful to Foods, Inc. 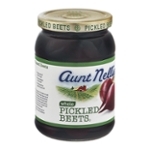 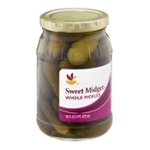 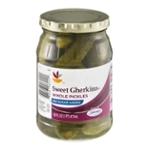 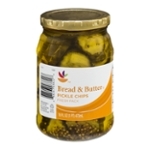 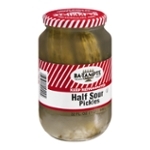 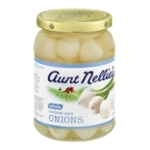 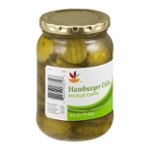 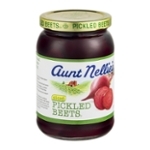 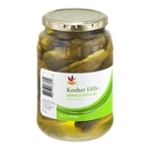 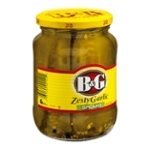 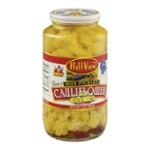 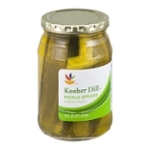 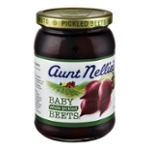 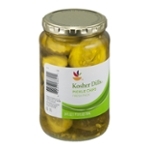 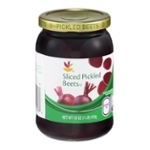 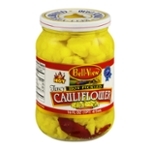 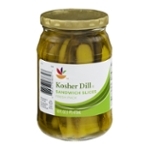 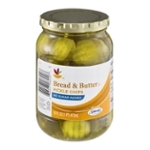 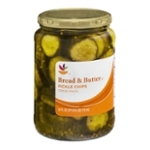 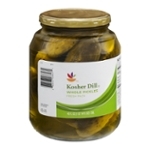 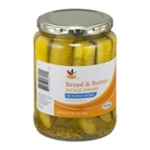 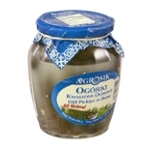 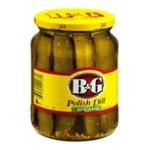 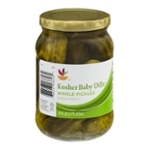 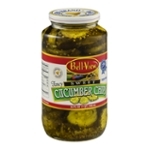 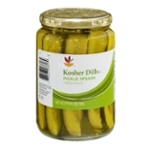 Famous Products, Inc. Giulianos' Specialty Foods Goya Foods, Inc. Grillo's Pickles H.J. 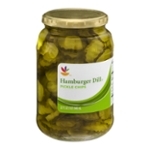 Heinz Company Hanover Foods Corporation ICC Foods, Inc. Kraft Foods, Inc. Lowell International Company M. A. Gedney Company Mediterranean Organic Mt Olive Pickles Old Orchard Brands, LLC Oscar Mayer Foods Corp. Pinnacle Foods Group LLC Rich Products Corporation Seneca Foods Corporation SuckerPunch Gourmet, Inc. Talk O' Texas Brands, Inc The J.M. 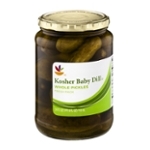 Smucker Company The Puckered Pickle Company Van Holten's Woodstock World Finer Foods, Inc.